This is our allotments at the moment. 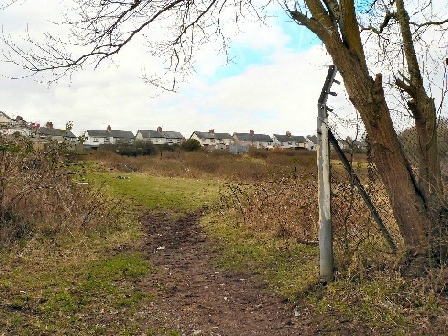 We have without trying to hard locally collected 50 plus signatures requesting an allotment Plots, there are no vacant plots anywhere else in Ely. The demand is there so why can’t we have the fencing replaced and be allowed to get stuck in. 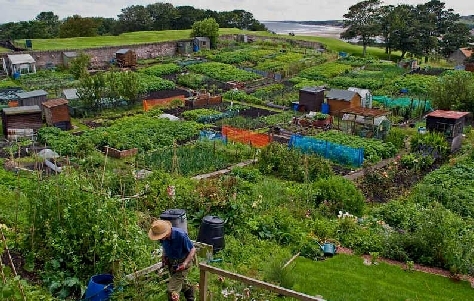 This is how we would like our allotments to look. We feel a community allotments would be a great way to unite our community we would also try to involve the local schools. Its been proven by involving schools not only educates the children but also gets them outdoors. Why pay for fruit and vegetables when you could have relaxing time plus the exercise growing your own.